Alex was born in 1976 in London. He started dancing with the Manchester Students' Dance Society (MSDS) in 1996. Soon he was representing MSDS in Intervarsity competitions all around the UK having Jive as his speciality. In 1997, he was invited to join the Derbyshire Latin Formation team which went on to win the British closed Latin Formation championship in 1998 and 1999. With the team, he travelled around Europe representing England in the European and World championships. Since leaving university in 1999, Alex and Elaine temporarily left competitive Latin dancing and went on to pursue other dances such as Salsa and Argentinian Tango. After marrying in 2001, they returned to Latin dancing in 2002 in the Netherlands, training with 3 times world champion Julie Fryer and then Dutch champions Koen Brouwers and Roemjana de Haan. They competed regularly in the highly competitive Dutch dancesport circuit and reached the top 20 in the Netherlands. In 2004 they came 3rd in the Maltese championship. Since the birth of their first child in 2005 and their second child in 2007, they have retired from competitive dancing. Moving to Ireland in 2008, they have picked up Ballroom & Latin dancing yet again in the form of teaching and performing. Alex and Elaine are UKA (United Kingdom Alliance) Ballroom and Latin Aqualified and they have great experience in producing shows and performing in weddings & corporate events. 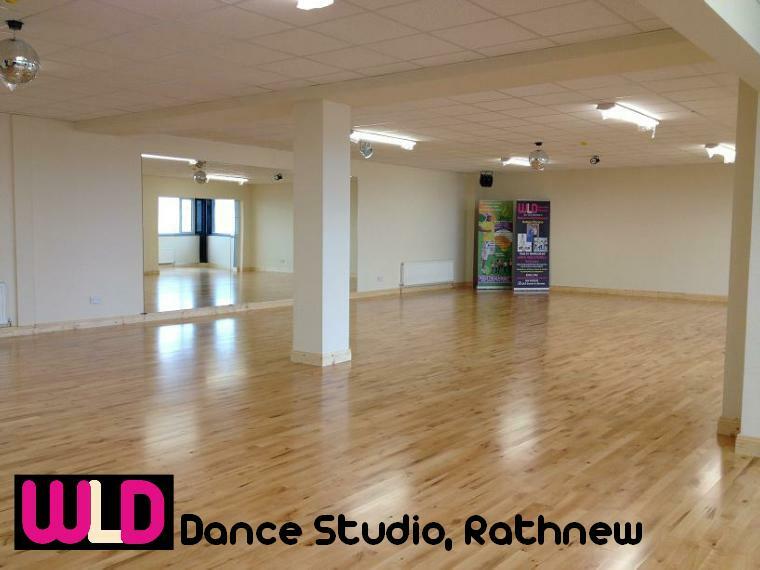 They have been working closely with their local secondary school - East Glendalough school since 2011 in providing dance tuition to their transition year students. Alex and Elaine are fully first aid qualified and fully garda vetted. Alex and Elaine were also featured in the Wicklow People My Space supplyment in Sept 2011. Click here to see the article. Adding to portfolio in Jan 2015 is Kick Start Fat Loss club - the only slimming club around that provides nutrition talks and exercise in the same class. Elaine was born in 1977 in Nottingham. She did ballet from the age of 6 and took part in shows from a young age. At the age of 11, she temporarily left dancing and went on to study music in the Hong Kong School of Performing Arts specialising in a chinese musical instrument called the Zheng. In 1995, she started ballroom and Latin dancing with the Manchester Students' Dance Society (MSDS). Soon she was representing MSDS in Intervarsity competitions all around the UK having Jive as her speciality.